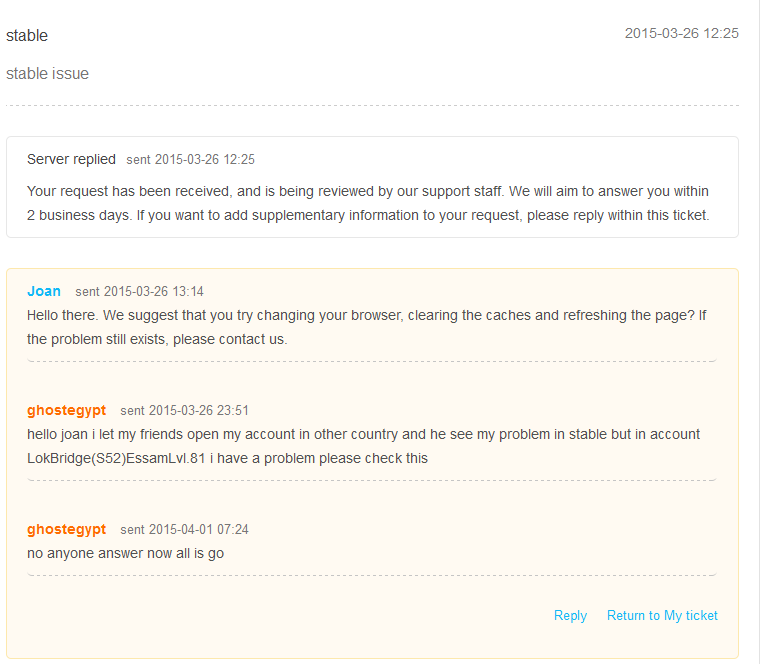 I will re-report your problem as it looks their we will solve this didn\'t work out for you. I´m sorry that it took so long, but I have contacted you throught PM and also I left answer/message at your thread concerning this problem. 2019-4-20 15:02 GMT+8 , Processed in 0.086498 second(s), 52 queries .